Another season draws to a close and what a season it has been for our club, congratulations to all our winners and runners up. 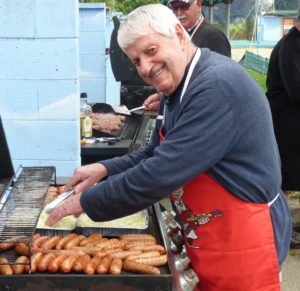 Thanks to all our volunteers for making our club run smoothly through the season. The Elmwood Park Bowling Club continues to be the friendliest in the city, our events have had more members participating and enjoying themselves. Good luck to all of you who have made through to finals weekend. It has been stated repeatedly through the inter-club season, from players from other clubs as well as from Elmwood Park, that most players are sick and tired of the lack of inter club competition play. It is time that everybody is more proactive in trying to ensure that the Centre administration addresses this problem. The subject first arose when the men’s three fours competition prior to Christmas actually finished the round robin stages in November and no interclub bowls was played in the month of December. on the lack of interclub matches, surely we can get some influential heads together to lodge combined complaint to the Centre. 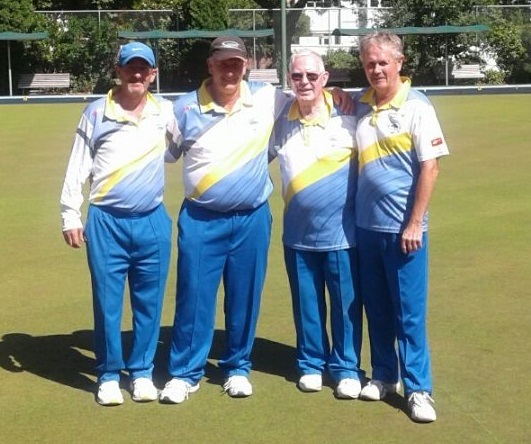 The problem was highlighted recently when inter club play was postponed because a few top guns were playing at the national fours in Wellington. This meant that the vast majority of players, male and female, missed out on bowls because of a directive from Bowls New Zealand. In recent years, Elmwood Park has an off season forum to discuss issues and it is hoped this matter is brought up and action is taken. Why shouldn’t Elmwood Pak be an instigator of a joint proposal,inviting assistance from other like minded club? 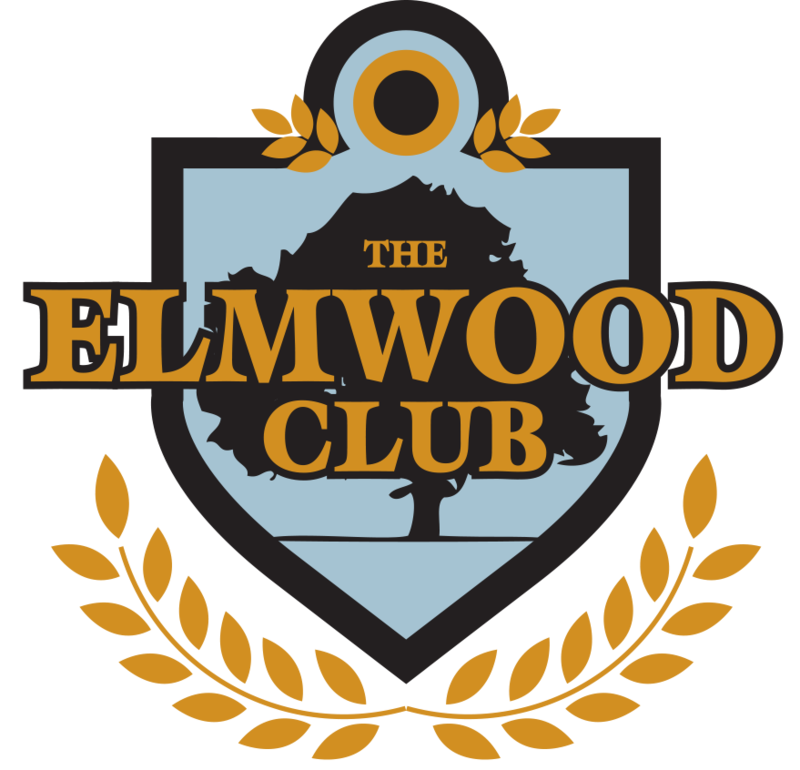 The season is in its last couple of weeks and, if the success of the last few months is an indication, we are for yet another bumper collection of Centre titles to round off, perhaps, the most triumphant season in the history of the Elmwood Park Club. The club titles have been established over the last month or so and all that remains is the completion of champion of champions play offs and the Centre’s finals weekend. Following his outstanding form all season, Rodney Greaney led his team of Stephen Ditfort, Ian Rule and Pete Morel to a meritorious win in the final of the men’s open fours, holding out another very strong team led by John Mears. The talent of both teams always meant that this was going to be a highly competitive match up and this was certainly the case. However it was the outstanding skipping of Rodney which made the difference, especially in the closing ends when he played a series of brilliant shots to seal the title. 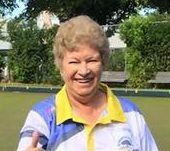 Likewise, the women’s fours final produced some high quality bowls before the experience of Bev Morel won out. Her team of Sherrie Cottle, Chris Kibblewhite and Fiona Frew simply held too many strings and Lois Grey’s team of Lynne Brown, Pam Nicholson and Joyce McKinnel had to bow to the stronger team. There was also plenty of interest in both triples finals, with Chris Kibblewhite climaxing a great first season with Elmwood Park by skipping Fiona Frew and Theresa Woodham to a, perhaps, surprise win over Bev Morel, Sherrie Cottle and Mary Ellis. Chris led for virtually the whole game, helped immensely by some great leading by Theresa, who has played some of the best bowls of her career since Christmas. The men’s triples final between teams skipped by Paul McKinnel and Stephen Ditfort always promised to be a tight affair, and so it proved. “Ditty’s” team gave their opponents a stern fight throughout but struggled in the last two ends with the more accurate drawing of Don Baker and Ray Hooper playing a vital role in the finish. This was topped by some fine skipping by Paul in the 19 – 14 result. It has been great to see Allan Reid back on the greens this month after an enforced break from the game because of health problems. He first reappeared at the Elmwood Park fours and has gradually worked his way back to full fitness, playing some pretty handy bowls along the way. Good to see you back, Al ! While the Elmwood Club and the Ministry of Education are still in negotiations re the detail of the arrangements for the Elmwood Club use of the Heaton School land, agreement in principle has been reached. Discussions have taken place between the Christchurch City Council and the Elmwood Club about the Resource Consent process and the Council has appointed a liaison officer to co-ordinate and direct the requirements for the Resource Consent process. 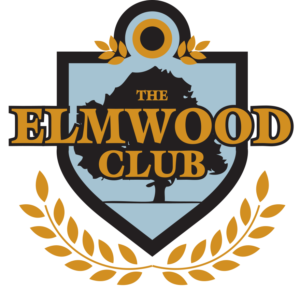 The Elmwood Club has now employed a “development” person to help with all Council requirements and also all member club requests (including our club) and, in particular, to assist in the information flow to our club and the other clubs. The Elmwood Club is close to embarking on the Resource Consent/Building consent processes and to appoint as required professional services to assist. addressed – this will take some time. Once again the Edwards Cup for the 2018 – 2019 season has been completed with an Elmwood Park team coming out on top. Starting this season on Monday October 8th and continuing through to our last game on Monday March 4th the games have been extremely competitive but played in the good spirit that has been a feature of this competition for many years. This season there has been 15 games played on a round robin between the four teams with the only downside of missing three games owing to the weather. We have played at Fendalton, Barrington United, Donald Place and Heaton Street with the greenkeepers producing some outstanding greens. This competition is very popular in the club with the only downside is that we have to stand down several players each week. At the completion of the season the points are Elmwood Blue 65, Barrington United 53, Elmwood Gold 32 and Fendalton.30. We thank all the players who have played for Elmwood Blue and. Elmwood Gold and look forward to you joining us next season which will be special as the Edwards Cup starts the 70th year the competition has been running. Brian Smith & Warren Price. Finally, it was great to see that Elmwood Park supporters were by far the biggest at this year’s mid-season Centre finals events at Parklands and let’s make sure this is again the case when the upcoming finals weekend is held at Woolston Park on April 13/14. We all realise that, thanks to good administration, increased numbers because of our recent amalgamation and a very high standard set by our leading players, we have an exceptionally healthy club. Let’s celebrate that with a great turnout at the Centre finals weekend to round off the season.